Ed and Norma Mitchell, the grandparents of the current CEOs, opened the original “Ed Mitchells” in Westport in 1958; and over the last 60 years, the company has grown and expanded enormously to include the luxury retailers Richards of Greenwich, Wilkes Bashford of San Francisco and Palo Alto, and Marios of Portland and Seattle, while remaining independent, family owned, and family operated. The company is renowned for its authentic approach to exceptional customer service, outlined in the highly acclaimed book Hug Your Customers by Mitchells CEO Jack Mitchell. Luxury brands differentiate themselves through the projection of quality, whether it is the service level delivered by associates, the décor in the store, or the quality of the actual goods, luxury depends on differentiation for that extra margin. This isn’t easy to do in the digital world but Mitchells stores is one great example of someone doing this well. How can you hug your customers in an online store? The solution is simple: allow online users to contact real people, when they have an inquiry regarding a potential purchase. 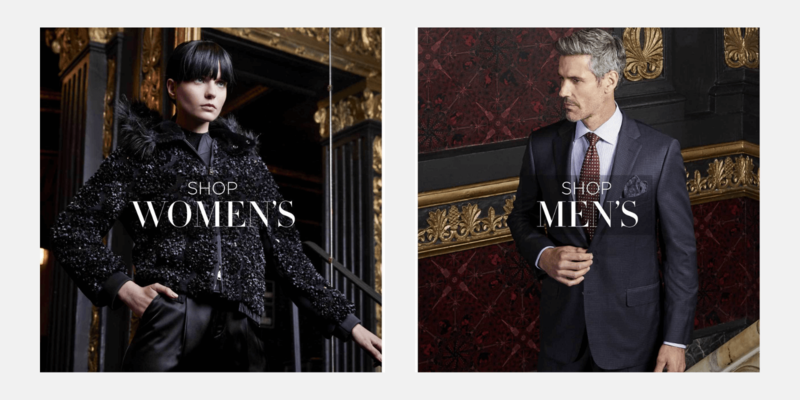 While browsing Mitchells website, the customer finds a gallery of sales representatives’ photos complete with information about how long the person has been working for Mitchells, their fashion sense and favorite designers. It’s easy for a current or prospective customer to communicate directly with a person, a real person who has a real name. This puts the customer in control, helps to establish a relationship and sets the stage for generating a lifetime of revenues. The team at Mitchells wanted their customers who are coddled, nurtured and loved in their stores to be able to conduct business and receive good customer service online in the same way. They did not want customers to get lost in a virtual environment filled with impersonal encounters. So they structured their e-commerce site as a remote store making customers feel welcomed, valued and appreciated at every click. Sounds like Mission Impossible? Not necessarily, as Mitchells managed to accomplish it using Spree Commerce as their technology of choice. 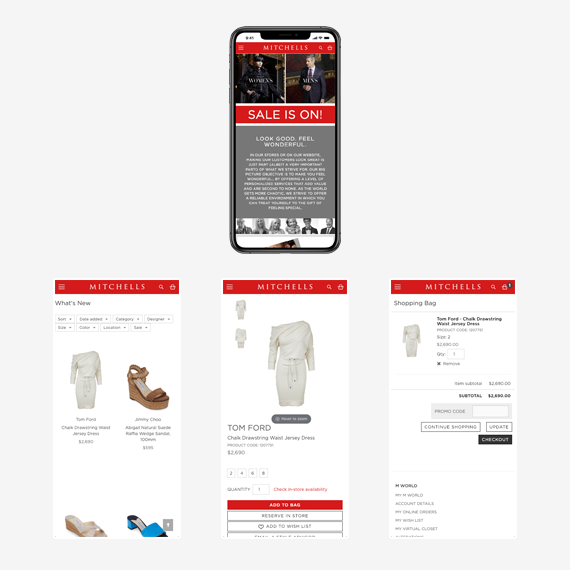 The company spent two years developing their e-commerce platform because they recognized that the brand needed to survive online, and therefore the customer experience needed to replicate the service level found in stores. 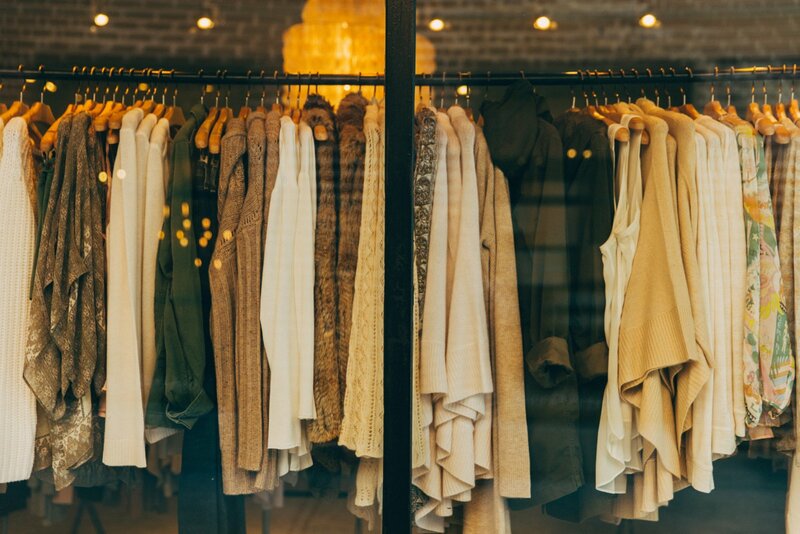 Differentiation is the key for maintaining luxury brands online, if you go above and beyond to provide extraordinary service in-store, you must now do even more online to make sure your shopping experience differentiates itself from your down-market competition. Mitchells sets the example here with their Spree based eCommerce platform that provides their customers with exquisite user experience. This way they feel welcome, valued and appreciated at every click, just like they do when visiting Mitchells brick and mortar stores.